The next run for Bali Hash House Harriers 2 is Run 1384 at Waterboom, Bukit Jati Gianyar Saturday August 4, 2018. Don’t be shy, come join us for a great afternoon of fun, friendship and exploration around the surrounding area. 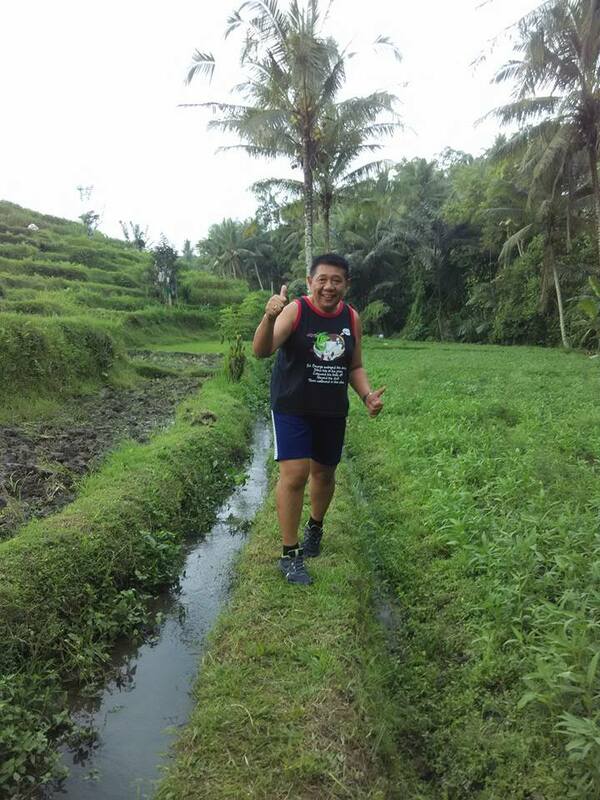 You will see places that no tourist ever sees when you run with Bali Hash House Harriers 2. After the run, we will have a fun gathering at our circle where we will welcome new hash participants (the virgins), returning hashers, visiting hashers and of course we WILL name names for the sinners.